Cainon received his BS in Systems and Information Engineering from the University of Virginia and his MBA from the MIT Sloan School of Management. Cainon started his career as an IT consultant with Deloitte before co-founding and serving as the CEO of University Laundry (acquired by a national operator and later sold to Procter & Gamble). 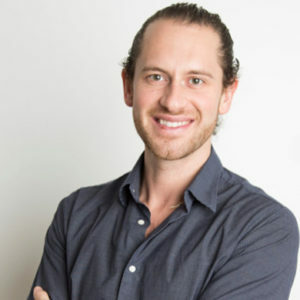 Next, he joined PBM Capital Group (a $500M healthcare-focused venture capital firm), where he helped found Human Design Medical (acquired by Fosun Pharma), Revive Pharmaceuticals (acquired by Concordia Healthcare), and Triangle Research Labs (acquired by Lonza). Cainon also worked with Goldman Sachs, Boston Consulting Group, the World Economic Forum, and Castor Ventures. He is a co-founder of Viafy and continues to serve as a board member and advisor.